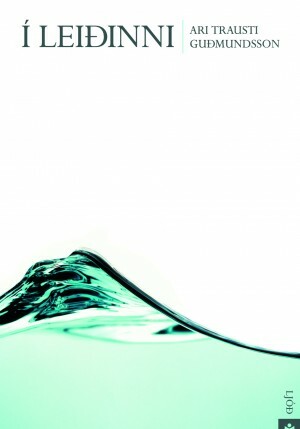 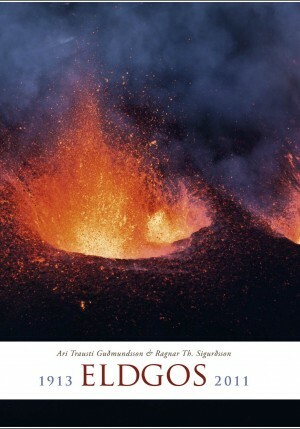 The combined skills of award-winning photographer Ragnar Th. 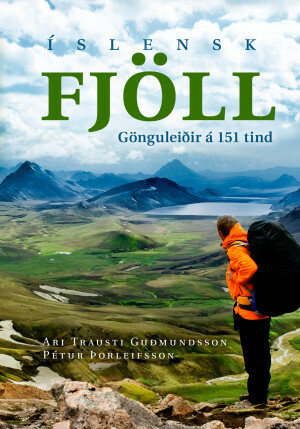 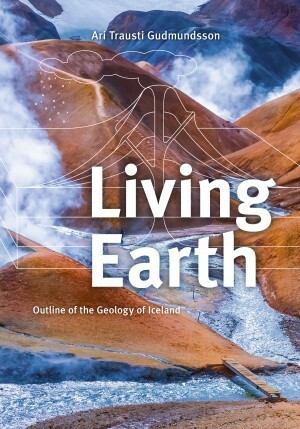 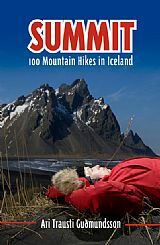 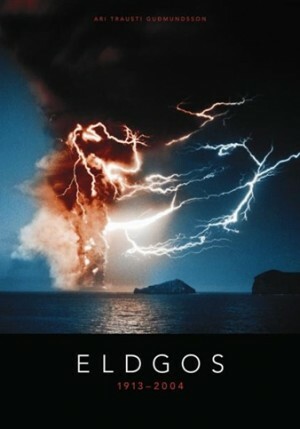 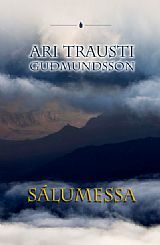 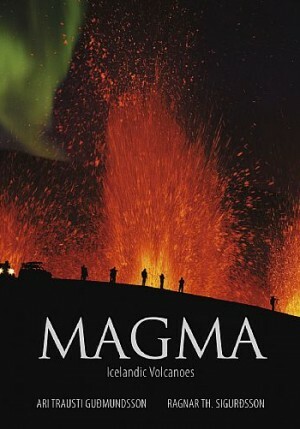 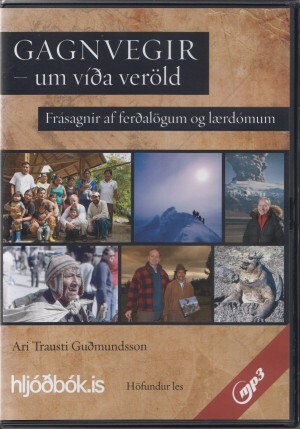 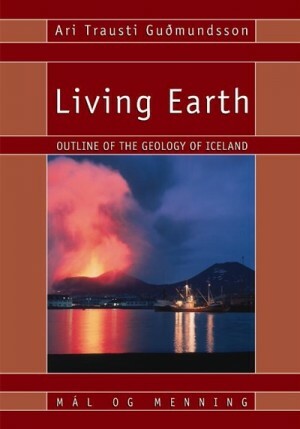 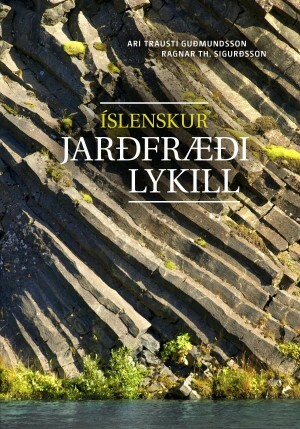 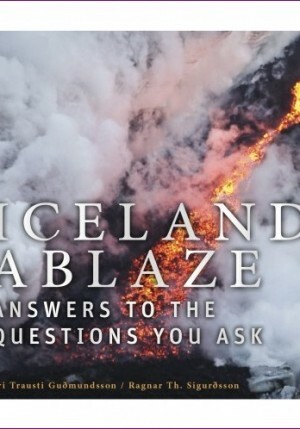 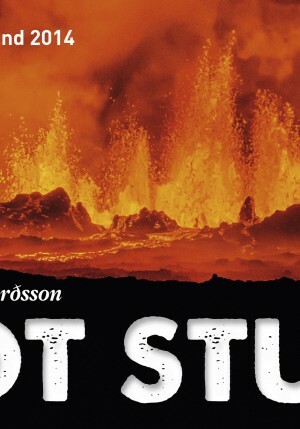 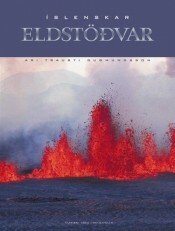 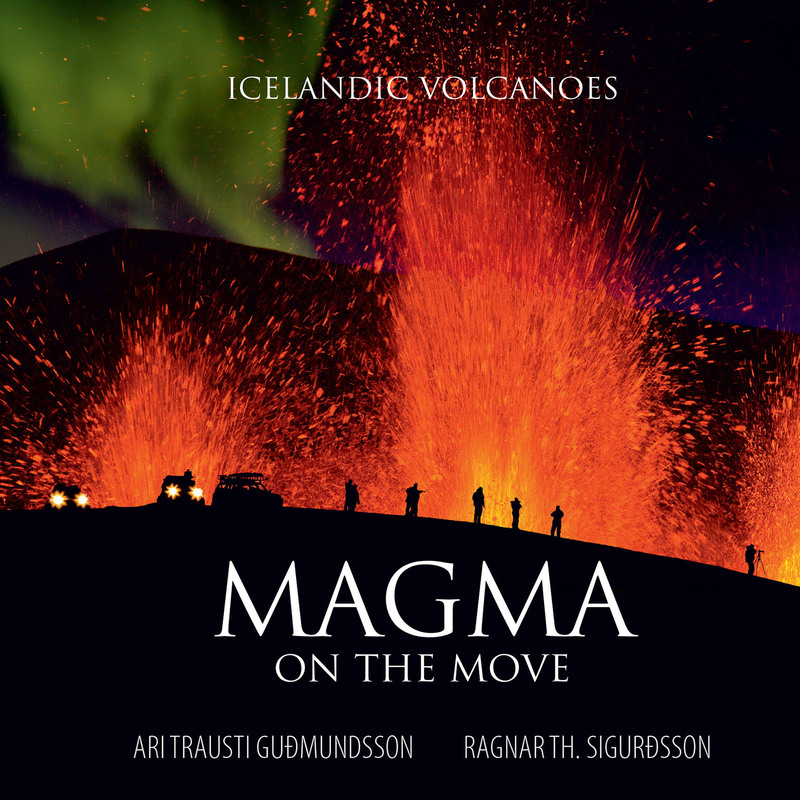 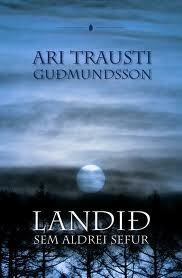 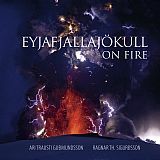 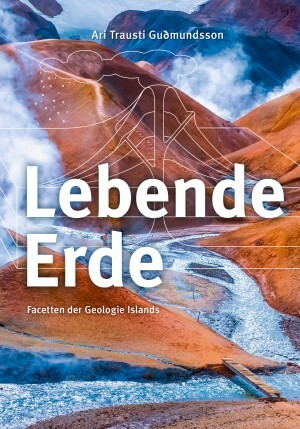 Sigurðsson and renowned writer and geophysicist Ari Trausti Guðmundsson provide a unique insight into the fiery world of volcanic Iceland. 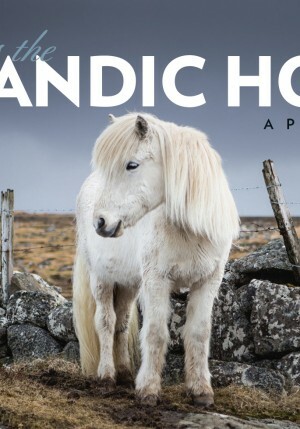 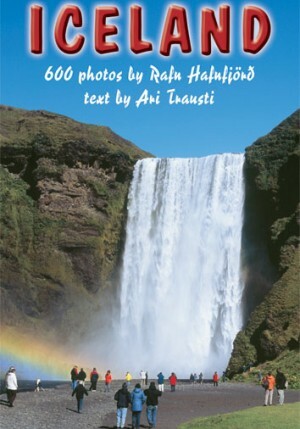 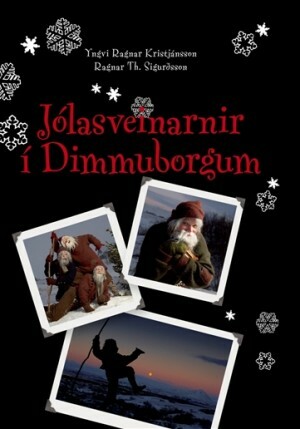 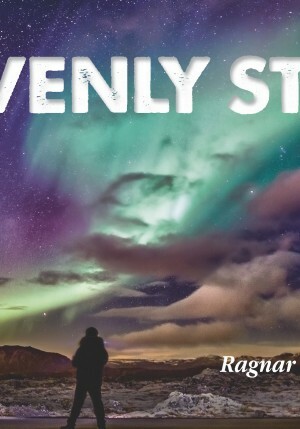 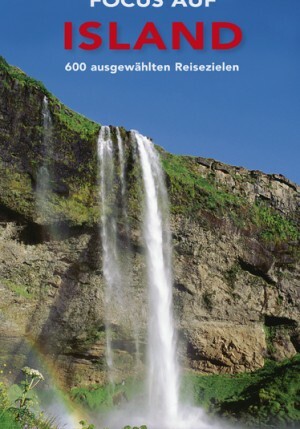 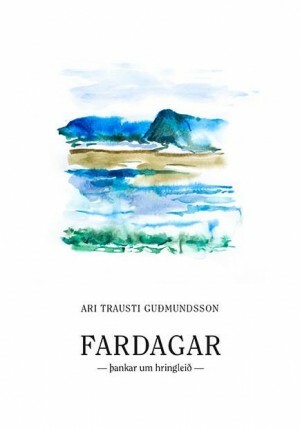 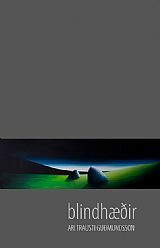 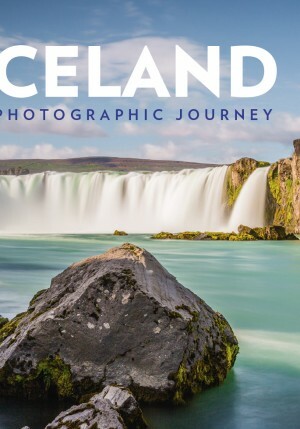 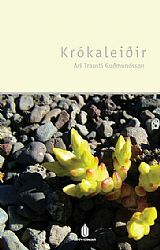 Ragnar´s own photos in combination with images taken by many other talented photographers bring nearly a century of valcanism in Iceland to life. 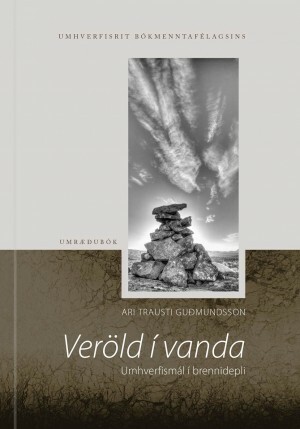 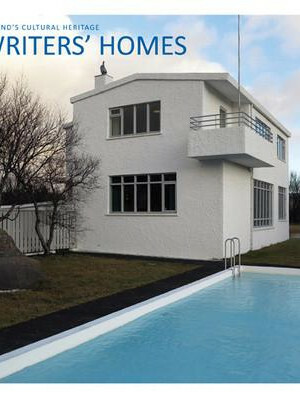 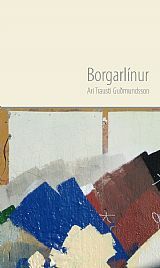 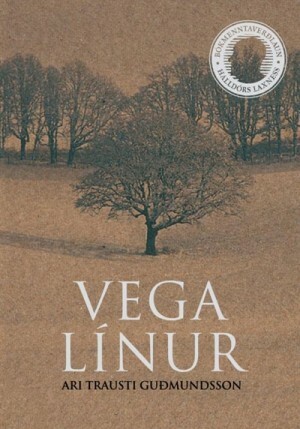 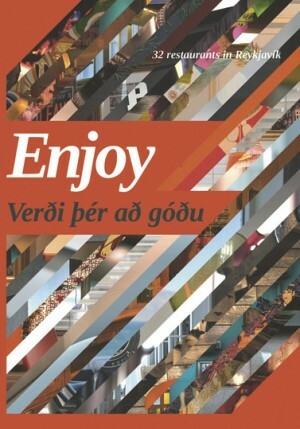 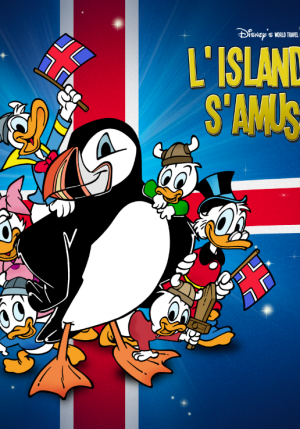 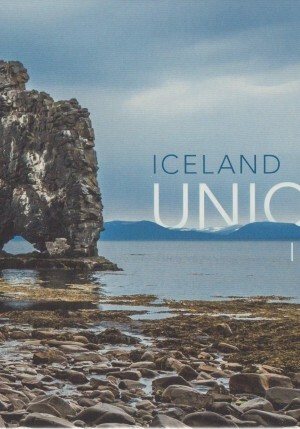 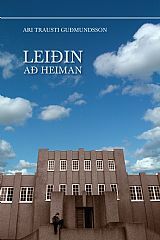 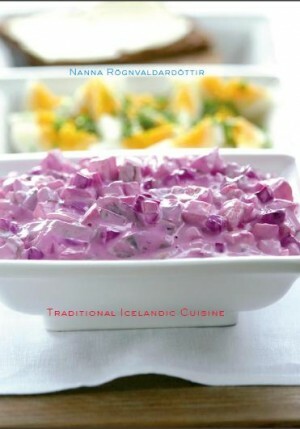 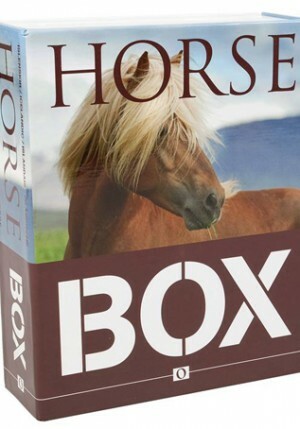 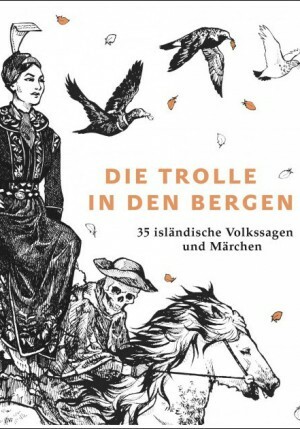 Innbundin - 2013 Verð 1.795 kr.